Saudi Arabia condemns Trump's decision to recognize Golan Heights as Israeli sovereign territory, claims move violates international law. The government of Saudi Arabia has formally condemned the US over the decision to recognize the Golan Heights as Israeli territory, claiming the move violates international law. On Monday, Saudi Arabia issued a statement emphasizing the Islamic kingdom’s “rejection and condemnation” of the move. "Saudi Arabia expresses its firm rejection and condemnation of the US administration's declaration that it recognizes Israel's sovereignty over the occupied Syrian Golan Heights,” the statement reads. 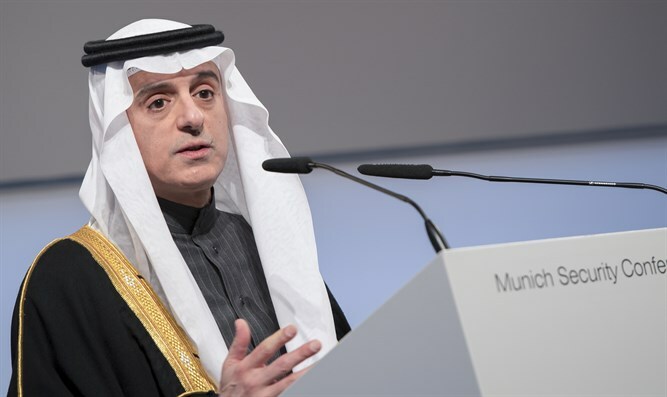 The Saudi government, long an ally of the US, made the rare step of explicitly condemning the White House’s decision following a wave of criticism from much of the Arab world, the Turkish government, Moscow, and Tehran. President Trump signed the order recognizing Israel’s annexation of the Golan at a special press conference with Israeli Prime Minister Binyamin Netanyahu at the White House on Monday. "Israel is an inspiration, a trusted ally, and a cherished friend. The United States will always stand by its side," Trump said. Israeli first captured the Golan Heights from Syria in 1967, after the strategic plateau had been used by to attack Israeli towns in the nearby Galilee. While Israel surrendered parts of the Golan to form a UN-administered buffer zone between itself and Syria following the 1973 Yom Kippur War, Israel retained some two-thirds of the Heights. In 1981, Israel annexed the Golan Heights, a move which was not recognized internationally, including by the US and USSR.